Lightning. Isolated On A Black Background. Stock Vector. Royalty Free Cliparts, Vectors, And Stock Illustration. Image 47077765. 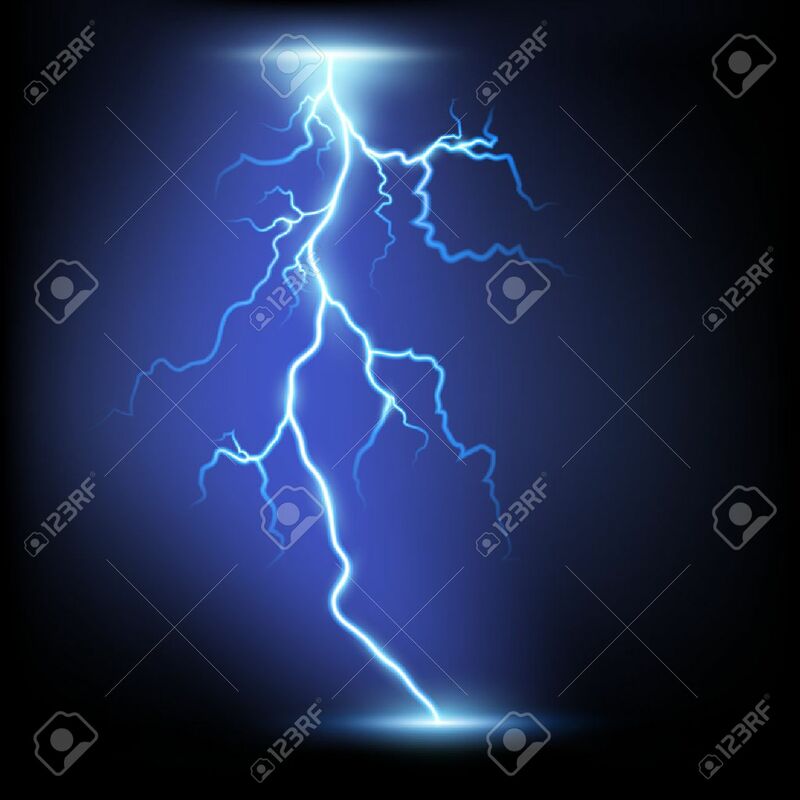 Vector - Lightning. Isolated on a black background. Stock Vector. Lightning. Isolated on a black background. Stock Vector.